Post by Pink Zebra Mom ~ Ind. Consultant Diana Pence. 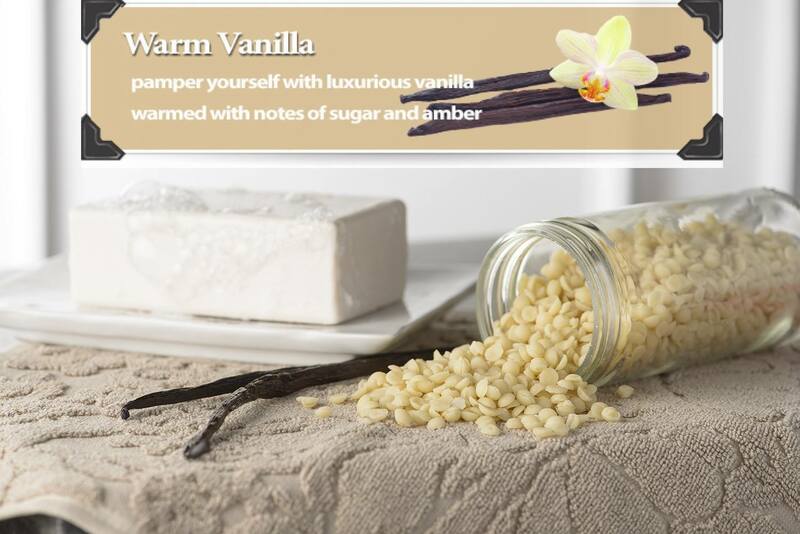 Our Wednesday Fragrance Spotlight is on Warm Vanilla! 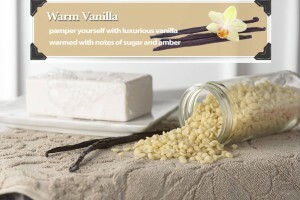 Available in Sprinkles jars as well as hand soap and lotion, this delightful new scent is sure to become a fan favorite. Love the undertones of the musk and amber! Try some for yourself today!! Available ALL month long in February, this is a great deal! Do you want to hav fun, earn a great income, and be part of one of the fastest growing party plan companies that is still a ground floor opportunity, have the chance to earn free products, jewelry, prizes and trips?!! Then what are you waiting for! 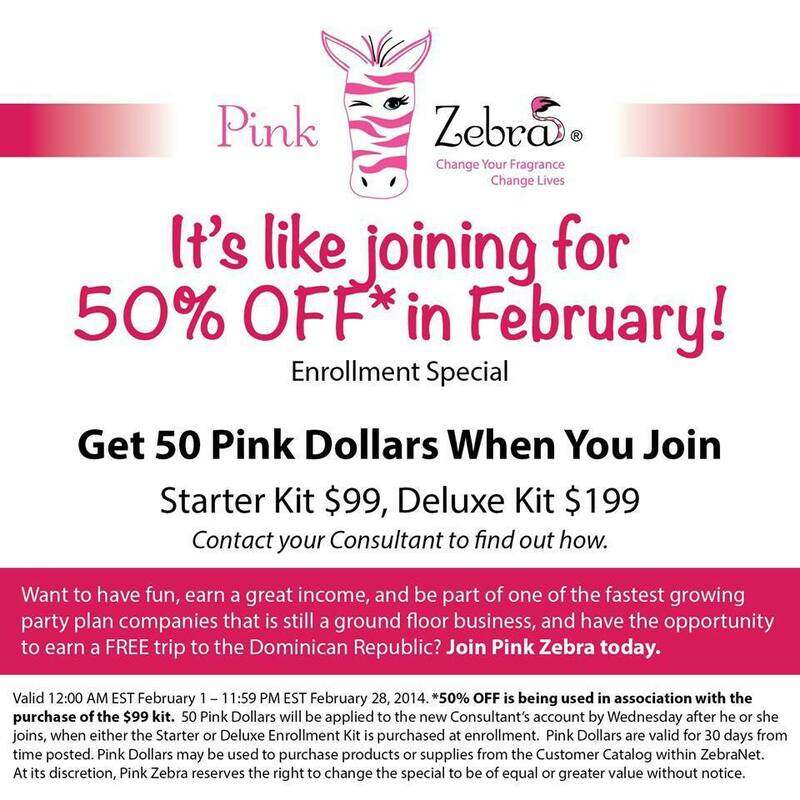 Join Pink Zebra now, enroll with either the $99 or the $199 kit and you will receive $50 Pink Dollars (a credit to your account). With the $50 Pink Dollars you can order supplies like catalogs, fragrance samplers, brochures, etc. 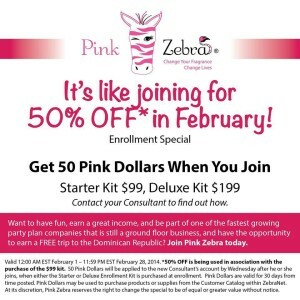 OR you can use the $50 Pink Dollars from Pink Zebra to order additional products either for yourself, to use as displays, or to resell to your customers! It really is a great deal from Pink Zebra!